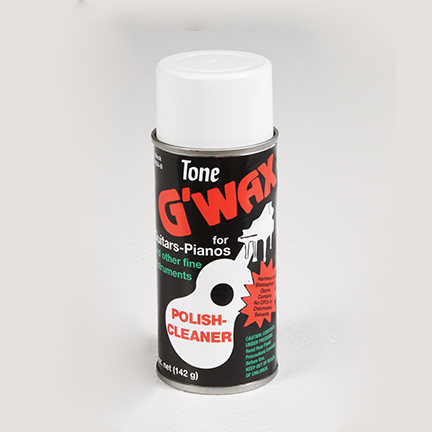 G’Wax is easy to apply and polish. Just spray lightly, allow a few minutes to set and then polish with a soft cloth to a rich, high, moisture resistant, long lasting finish. Does not smear or damage fine wood, plastic or metal. Net. Wt. Each Can: 5 oz. Min. Order Weight: 12.25 lbs.